From 9 to 20 April 2018, The Hague Academy will convene participants again for one of its most popular and highly-relevant courses. This course will help you to understand the drivers of corruption. You will strengthen your analytical skills and learn about the instruments necessary to develop integrity and anti-corruption policies and programmes in line with recent international initiatives, legislation and agreements. 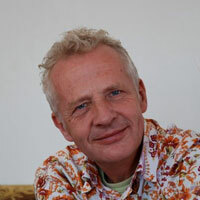 Henk Bruning is an expert and associate of VNG-International. He works to develop good governance and integrity programs in relation to capacity-building and HRM programmes. 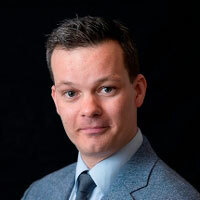 Henk has extensive knowledge of international standards of HRM and organisational policy and he has worked as a project manager focused on organisational change and transition and implementation programmes. 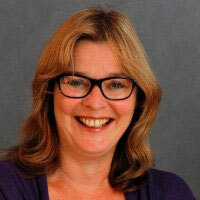 Ina de Haan is a Senior Auditor at the Dutch Court of Audit. She is an expert in the application of the SAINT (Self-Assessment INTegrity) methodology, a tool which enables public sector organisations to assess their vulnerability and resilience to integrity violations. Alain Hoekstra is an integrity, ethics & compliance expert with more than 15 years of experience in ethics and integrity management. 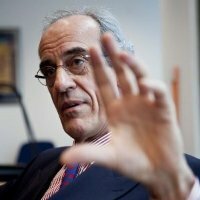 He currently serves as Senior Policy Advisor for the Dutch Ministry of the Interior and Kingdom Relations and is one of the founders and directors of the Dutch National Integrity Office. Please follow the application procedure using the ‘Learn More’ button below. The deadline to apply for this course is 15 March 2018.